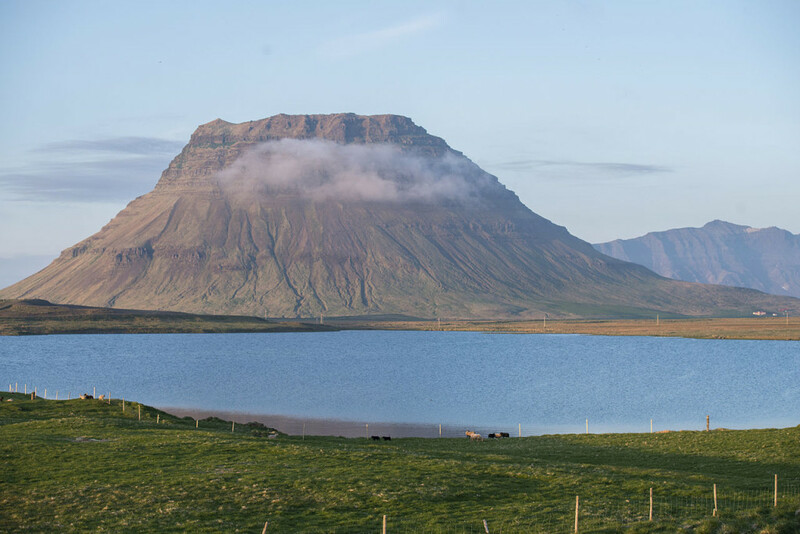 In our last blog post we started discussing the Snæfellsnes peninsula as an ideal destination for your 2-3 day mini camper trip. 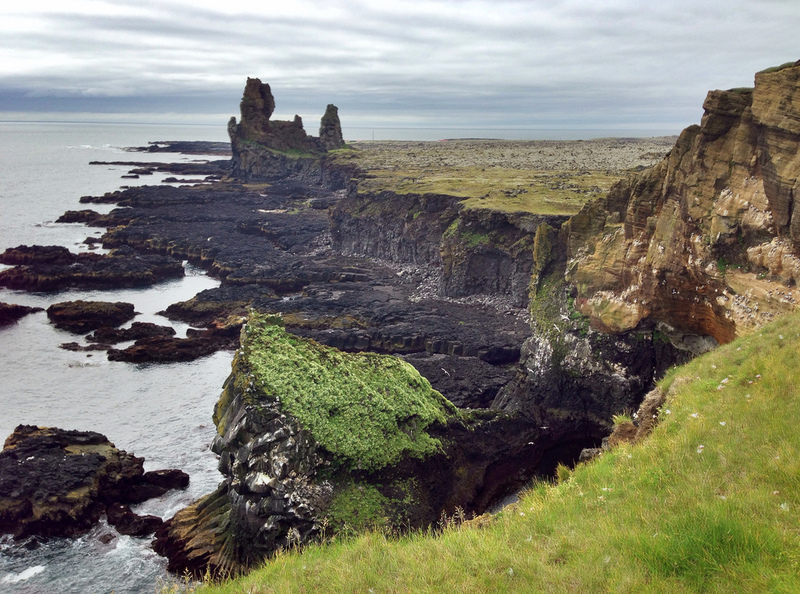 We suggested some interesting spots to visit along the southern side of Snæfellsnes and left off at Arnarstapi and Hellnar, which are close to the westernmost tip of the peninsula. 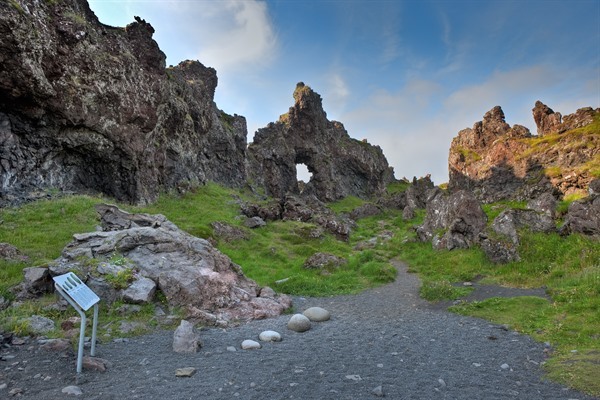 In the following post we will continue around the Snæfellsjökull glacier and make our way along the northern side of Snæfellsnes and point out some interesting destinations along the way. 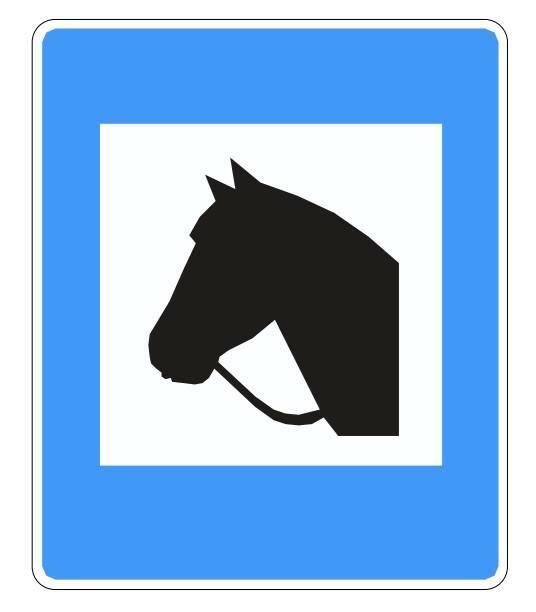 As for maps, road conditions and other specifics please refer to the websites vegvisir.is, road.is and vegasja.vegagerdin.is. Moreover, we at Iceland mini campers can equip your rental motorhome with a GPS navigator for a small fee. So, lets get down to business. The first interesting stop is Dritvík, from where open fishing boats would set sail by the hundreds back in the days. Dritvík has some really peculiar rock formations and four rocks that were used to decide what sort of cut the sailors would get from the day’s fishing. Since the boats were both propelled by oars and the fishing lines pulled by hand, the strength of each individual sailor was of the essence. The stones are Fullsterkur (Full-strong), Hálfsterkur (Half-strong), Hálfdrættingur (Half-dragger) and Amlóði (Lightweight). Try for yourself and see how you would have fared as a pre-industrial Icelandic fisherman. Next stop is Öndverðarnes, which has an old picturesque lighthouse and some really impressive seaside cliffs and some angry surf beneath. Keep an eye out for seals, killer whales or even the white-tailed sea eagle, which is very rare but nests at a few locations in Snæfellsnes. Near Öndverðarnes you will also find Skarðsvík, which is a small white-sanded beach–a real sweet spot. 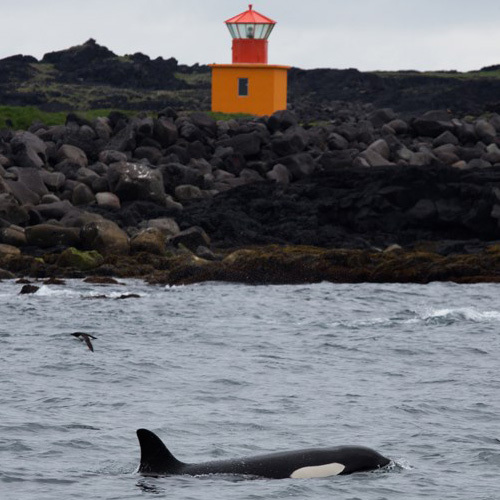 Öndverðarnes lighthouse and killer whale. On the northern side of Snæfellsnes you will find three large towns, with population numbers ranging from 800 to 1000 inhabitants (very large towns indeed! ), these are Ólafsvík, Grundarfjörður and Stykkishólmur and are all worth a visit and provide all sorts of services and entertainment. All of these towns have quite nice swimming pools and quite nice camping sites. Whalewatching tours are also on offer in the towns of Ólafsvík and Grundarfjörður. 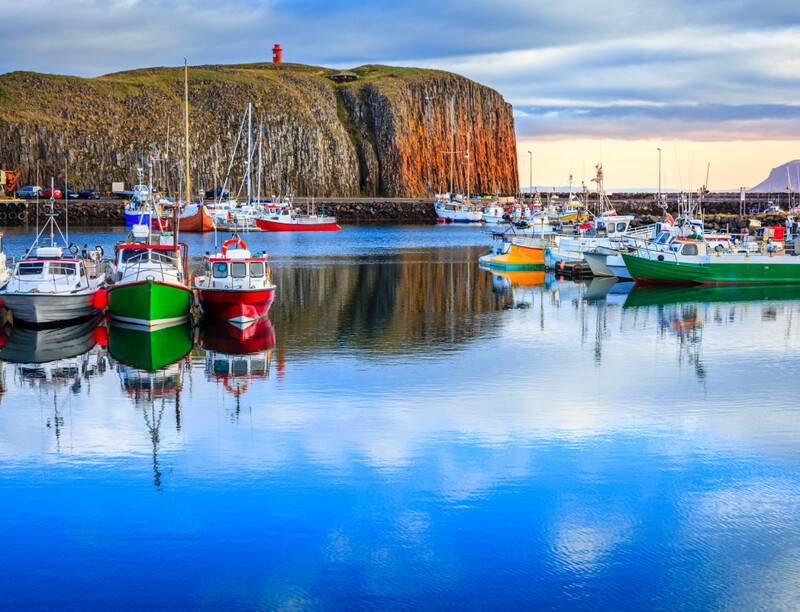 These are take you around Breiðafjörður bay which has a spectacular seascape of countless islands and skerries and an abundance of all sorts of sea birds. Stykkishólmur also harbors a ferry called Baldur that takes both passengers and their cars across the Breiðafjörður bay and to the southern side of the Westfjords (see here http://seatours.is/). The ferry also stops in the small island of Flatey which is well worth a visit. The final absolute must-visit place on the northern side of Snæfellsnes is Bjarnarhöfn, where shark is processed. Bjarnarhöfn has a small museum of its history as a shark fishing and processing station and guided tours of the grounds are provided by larger-than-life character Hildibrandur who also provides samples of his shark. The taste is, well, unforgettable. 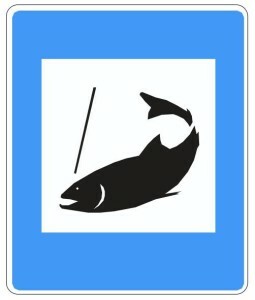 Usually the fishing permits are quite cheap and some of the lakes are included in the Veiðikortið fishing permit, which is grants access to 35 lakes around Iceland (see here http://veidikortid.is/en/?lang=en). The trout is perfect for barbecued or seared on a pan and can be cooked to perfection with the cooking equipment in your Iceland Mini Camper. To conclude, there are some gravel roads in the area so you are advised to drive slowly. Also, this far up north you are advised to bring lots of warm clothes regardless of the season. Most importantly, drive safely, make meny stops and have lots of fun!